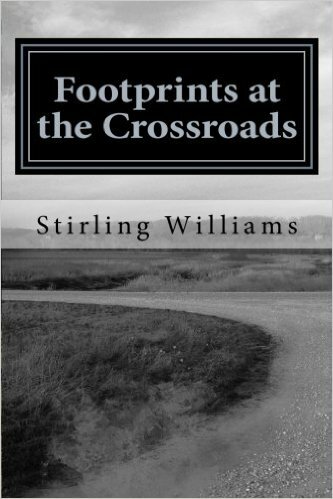 I have thoroughly consumed the self-publishing kool-aid and I’m now offering a paperback version of my Footprints book. It’s available on Amazon by clicking here. I guess technically it’s not vanity publishing since the process is free, but still. Feel free to take a look. p.s. For some reason an absurdly large picture of my gravatar image appears in the reader feed despite me not even inserting it into the post. It should be a picture of the book cover. For those who had to endure my mug, I apologize wholeheartedly. Awesome! Congratulations and best of luck.